Just a quick little post today about meditation. I have tried to meditate for years but could never last at it, it’s actually much harder than I thought it would be but recently I was introduced to Headspace, mindfulness meditation. 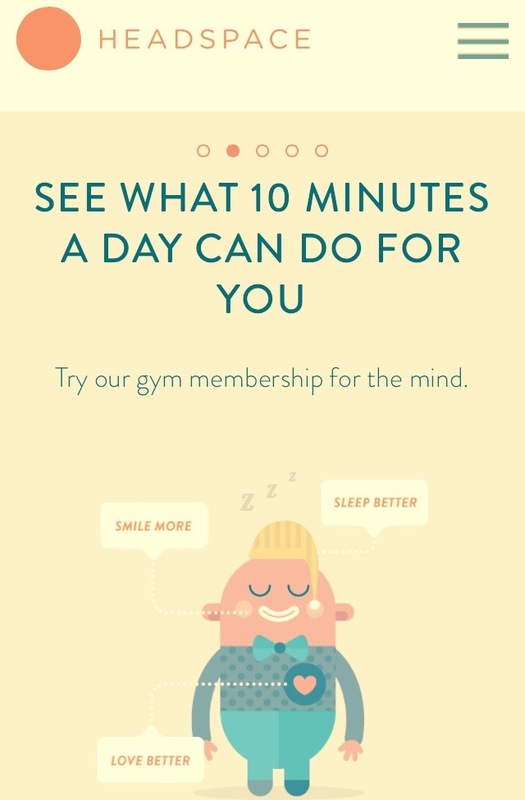 The website is http://www.headspace.com and there is also an app that I use on my iPhone. I meditate for 10 minutes a day with the app which basically talks you through the meditation process. I love this so much. Without this I don’t think I would have ever gone back to mindfulness meditation. 10 minutes a day is all you need and it will be the best 10 minute you use. For me meditating and exercising is definitely the way forward. They are both brilliant for my stress and mental health and body pain. I am no expert, I can only talk from my own experiences and this is what I have found to be true. So if you fancy giving it a go, let me know how you get on. PreviousJust when you think its never going to end…..
NextGirl Talk! PMS and Periods.